Hello! Whether you’re new to this blog or have been reading for the long haul, you’ll probably be well aware that coats are sort of my thing. They’ve become a bit of an obsession, but as I’ve paired down my wardrobe, I keep looking for staples rather than fast fashion pieces. Obviously some do still take my eye and while I dream about this one from COS, the above are on my radar. Clicking on over to the winter coats section on the FashionChick UK site hasn’t been helping my balance, as I’ve found so many that I wasn’t even aware of. …Not to mention the boots. Oh the boots. Anyways, coats! I tried on the coral Oasis one the other day and it’s pretty darn perfect, the most ideal bright coat if the pale pinks aren’t your thing this season. After seeing the River Island teddy bear coat on the lovely Camilla and Sandra, and in person instore, I was a size away from at least trying it on. Another favourite on the list is that gorgeous dark blue one from H&M, which I adore as it’s not your typical navy and has a great cut to it. 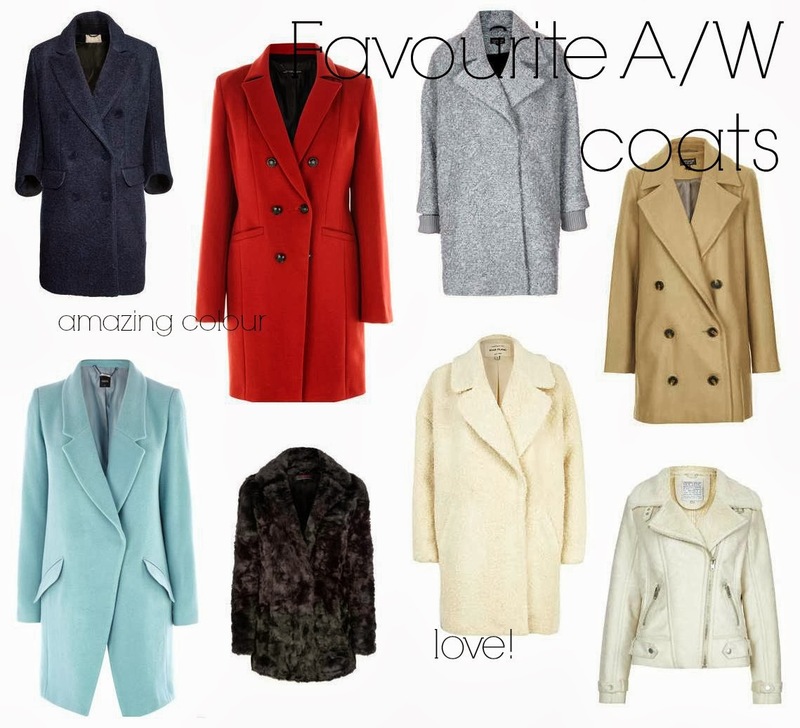 Have you seen any lovely coats about this season? Let me know below. ps. Check out this lovely blogs: Rosalie Jayne!